Promoting the Turkish tea to the world Çaykur participated in BioFach 2014, one of the most leading organic fairs held in Nurnberg city of Germany and offered Turkish tea to the visitors. The stand and products of Çaykur attracted a great interest from the visitors as well as exhibitors at the fair held from February 12 to 15, 2014. 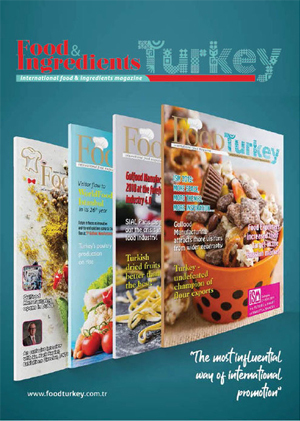 The next international show stop of Çaykur is Gulfood to be held in Dubai, February 23-27, 2014.